When you add a user to your computer, you are allowing that individual to have access to files and programs on your computer. Customize your computer desktop look for each user the way you want. 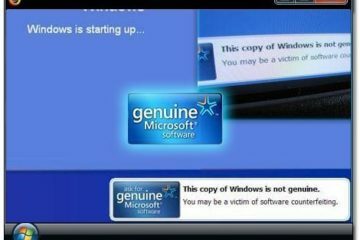 It’s protect your important computer settings. 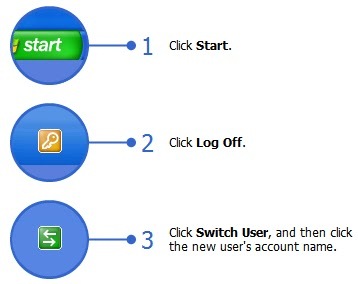 Log on faster and quickly switch between users without closing your current programs. Use a password to help keep your files private. Your own list of web favorites and recently visited web sites. Start–Control Panel–User Account–Create New Account–Type a name–Next–Pick an account type–Create Account. When multiple people share a computer, sometimes settings are accidentally changed. 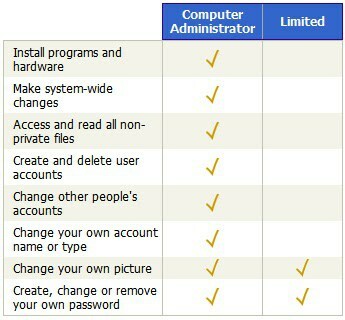 There are two user account types. 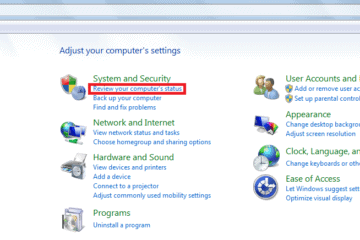 Computer administrator accounts allow the user to change all computer settings. Limited accounts allow the user to change only a few settings. 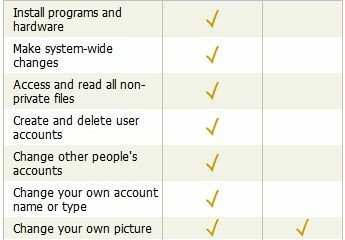 With user accounts, you can switch between users without closing your programs. For example if you are playing a game when someone needs to print a document. You can switch to the other person’s account without closing your game.